It’s a rainy Saturday morning in Augusta. 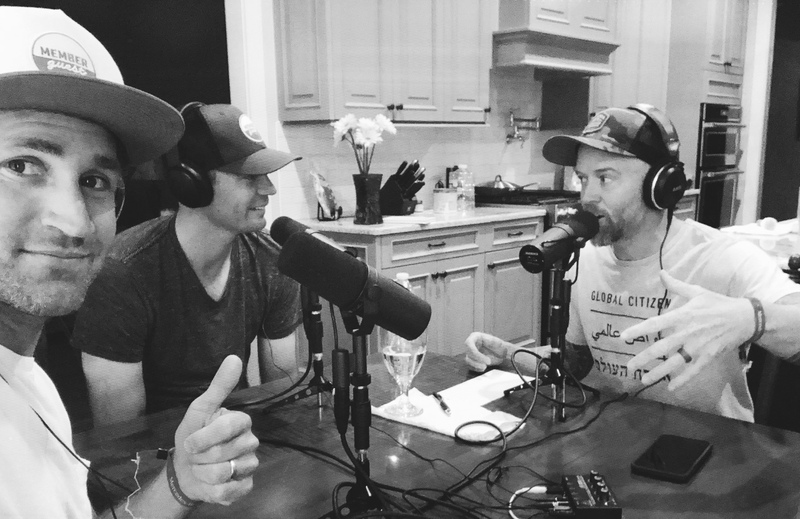 The boys from Member Guest sit down to recap the past few days at The Masters. Dave invents the world wide web, Mark eats one too many pimento & cheese sandwiches, and Brendan has a a case of the golfing blues.